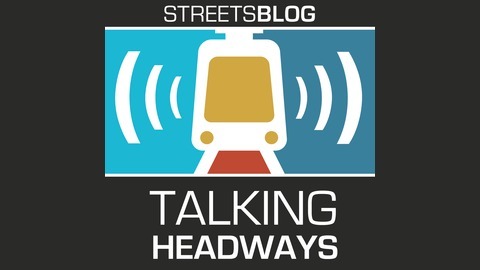 This week we're joined by Swedish urbanist Alexander Stahle. 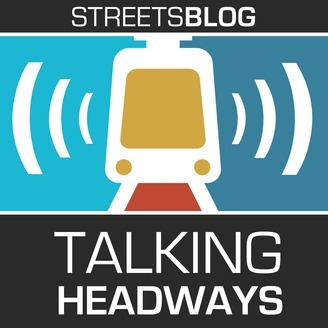 He talks about how cities in Europe have a lot of the same problems we do in the United States and what some places are doing to make streets safer and more active. He also chats about how his company Spacescape uses data to think about the value of urban form and where new metro lines should go. Alexander also talks about a new street design guide he's helping to create for Sweden.